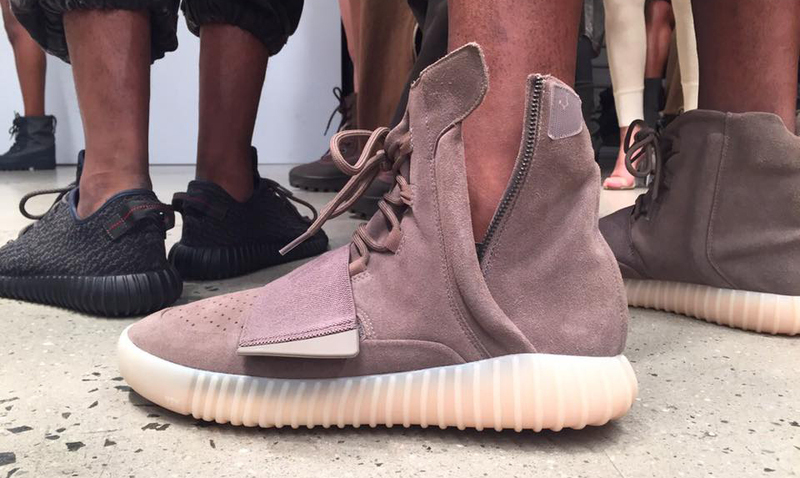 Black Friday just got even crazier with the word that the an adidas Yeezy Boost sneaker will release that day. Multiple retailers have confirmed with Sole Collector that there is a Kanye West x adidas sneaker on launch calendars for Friday, Nov. 27. 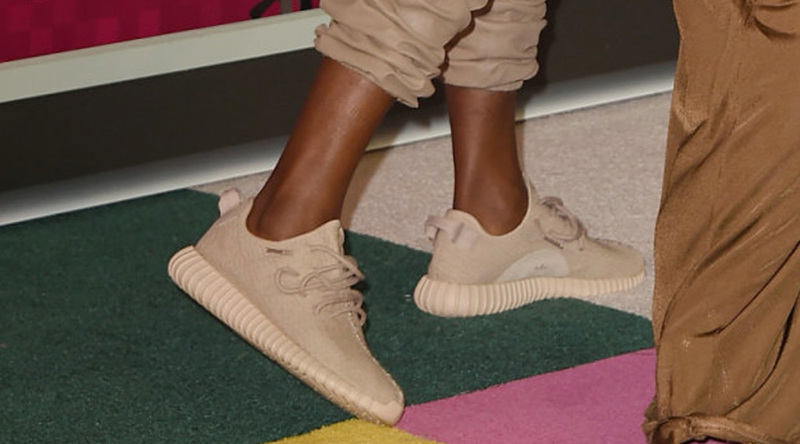 What's unclear at this point is which model and colorway are coming – retailers have mentioned the "Sand" adidas Yeezy 350 Boost, the "Burgundy" adidas Yeezy 750 Boost, and the "Black/Translucent" adidas Yeezy 750 Boosts as possibilities. Sole Collector will provide updated info on the adidas Yeezy Boost Black Friday release as its available. UPDATE 11/18: According to a retailer that carries adidas Yeezy product, this pair has been moved back to make room for the Black Friday release of the Pusha T x adidas "Black Market" sneaker. 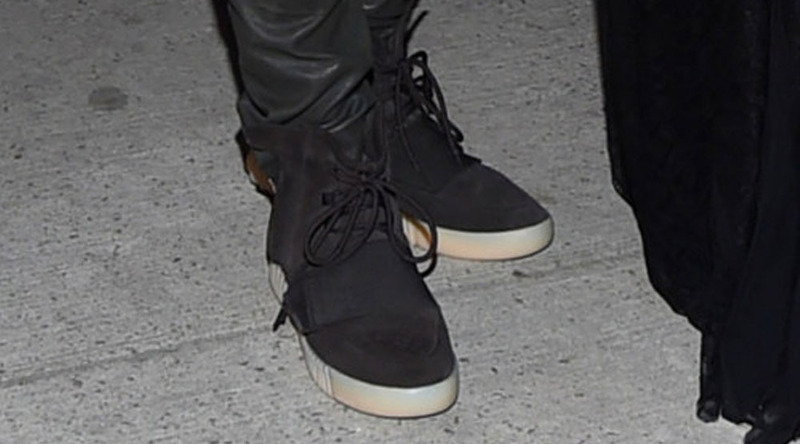 Rumors now have the next Yeezy releasing on Dec. 5.